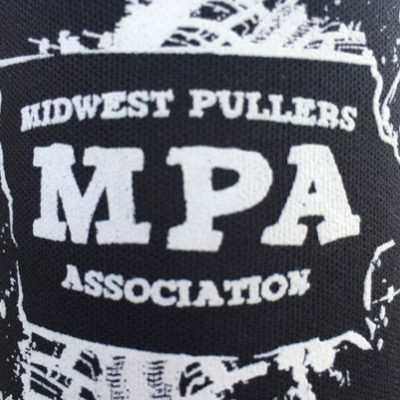 The MPA is a truck and tractor pulling association in Iowa that pulls at county fairs and town celebrations. Not all times have been set at this time and the schedule may change. We will keep you updated!